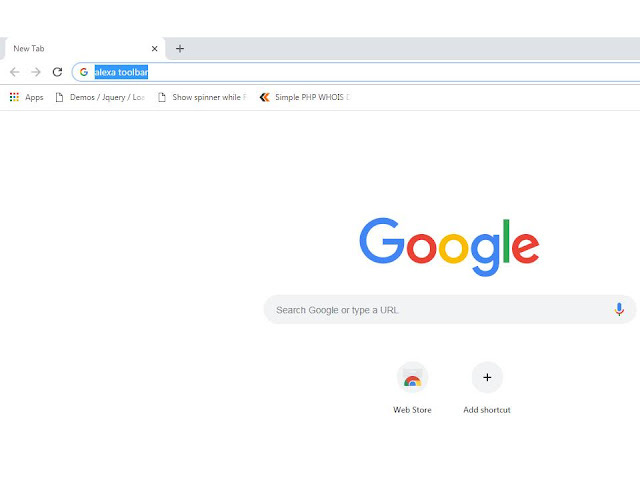 Hello Everyone who read this article. Today i will share you about how to add or install alexa widget or toolbar on our browser. I think for several know about this. 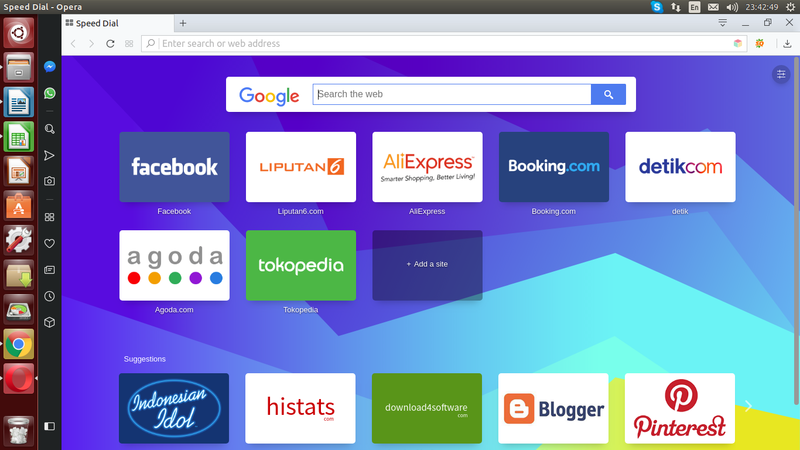 But in this article I want to share to all blogger user to know about this. 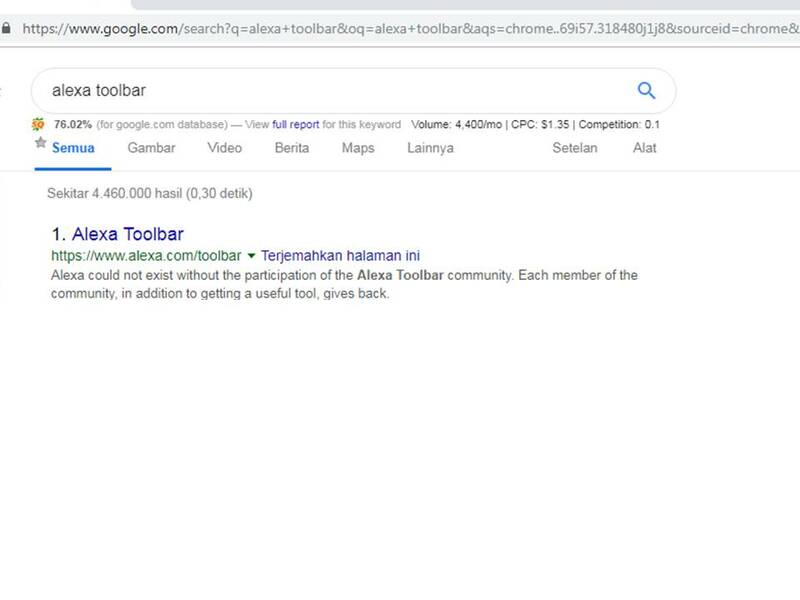 And there are view question about Alexa? 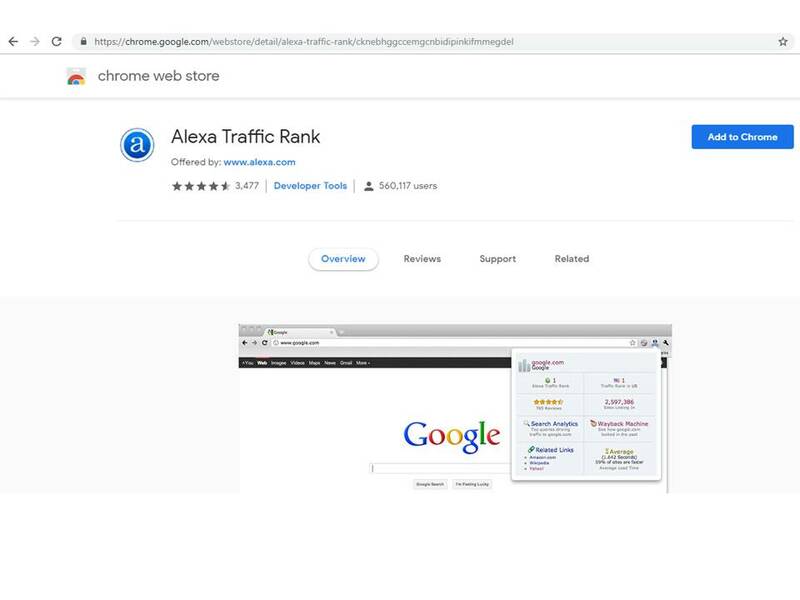 Alexa is website measurement that containt many item including our website ranking. I am have been Alexa for more than one year. 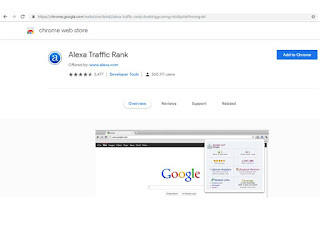 With it, I can improve performance of my website by writing article more frequently and share my article on social media or emai. 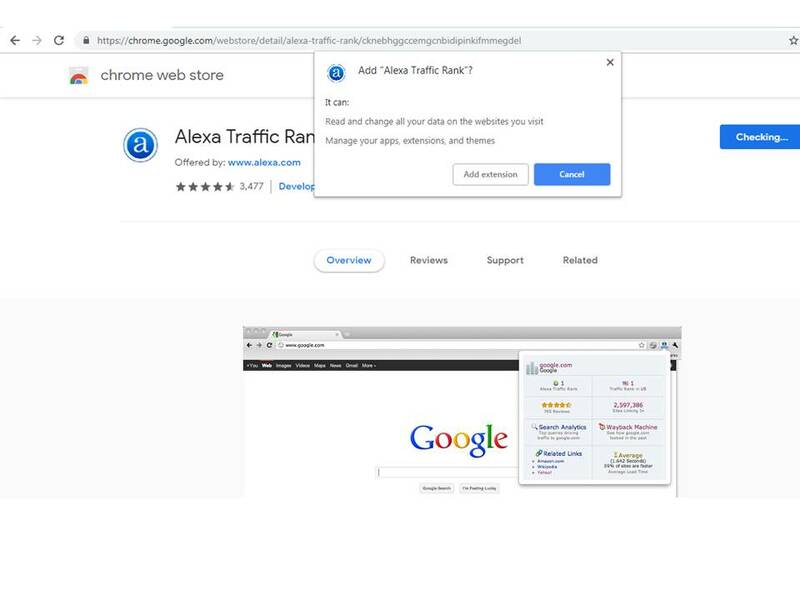 Combination between alexa toolbar, ability to write article or share article of your blog post will increase your website rank. 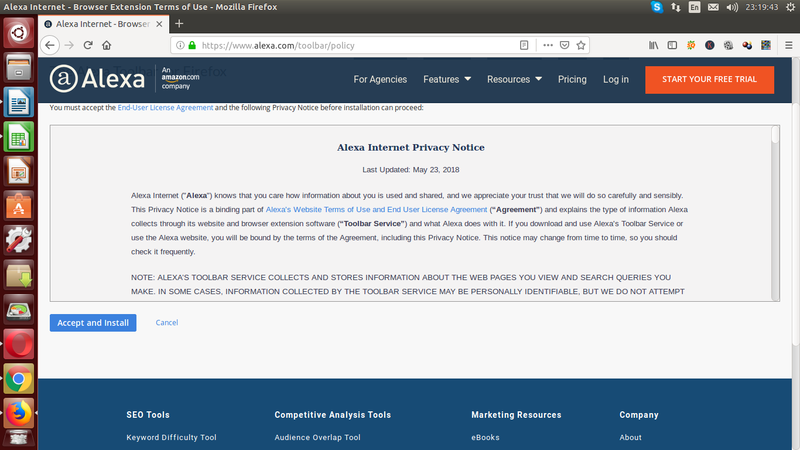 Ok, that's enough share my story using alexa and now let's try to install Alexa toolbar on our browser. 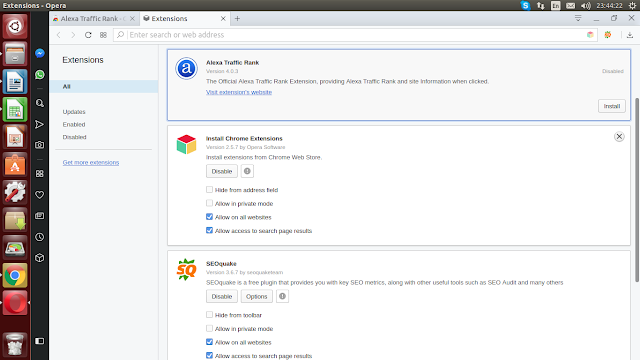 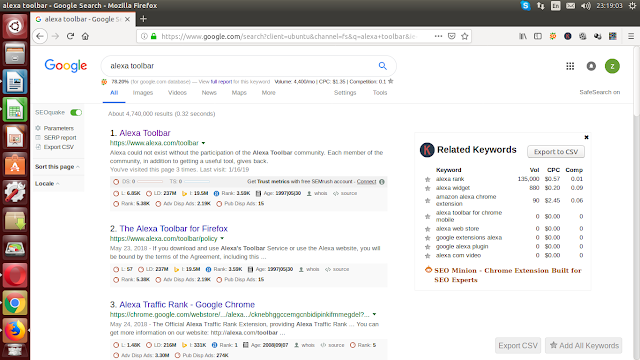 Open your Opera browser then try to search on google "Alexa Toolbar". 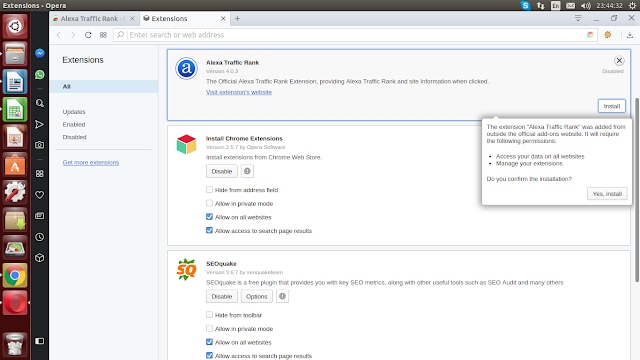 And then you will be directed to Chrome Website Store. 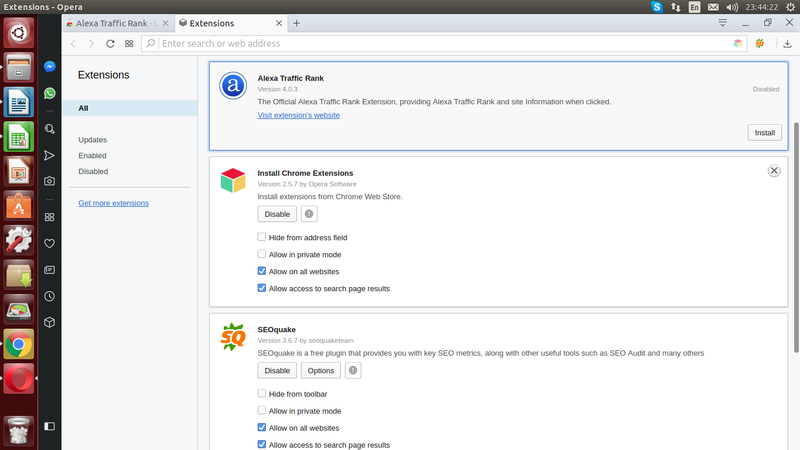 and then Press Add to Opera Green Button. You will see notification about "installing Chrome Extension". 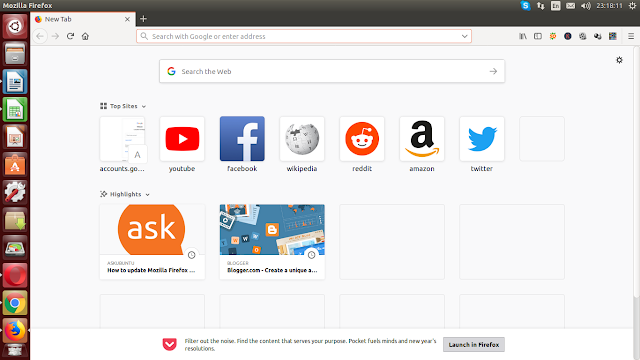 Then click Install Extension on the top left of of your screen. 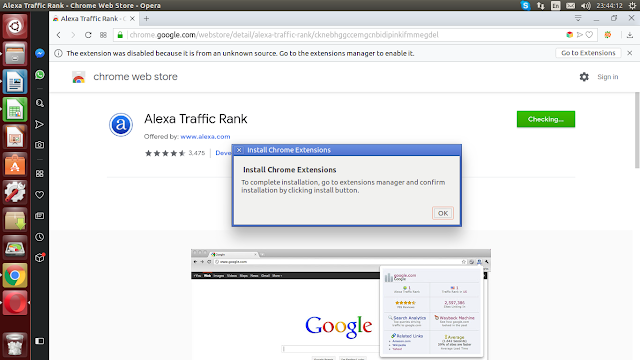 Install from the opera browser Extension, such as picture below. 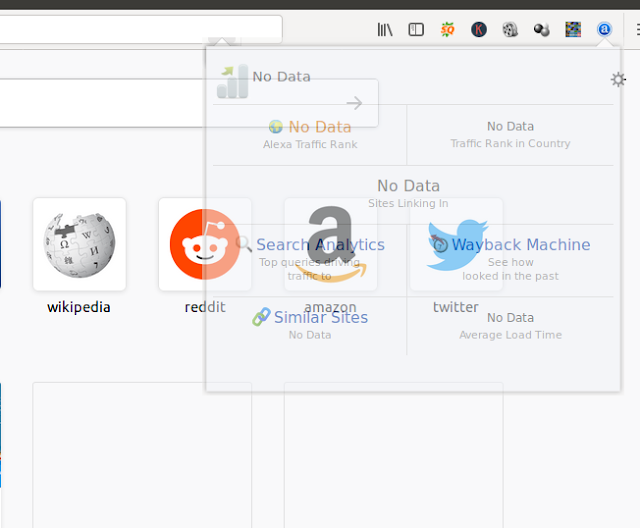 When you tried alexa toolbar, it will not work until you press accept and enable button. Open your Chrome browser then try to search on google "Alexa Toolbar". 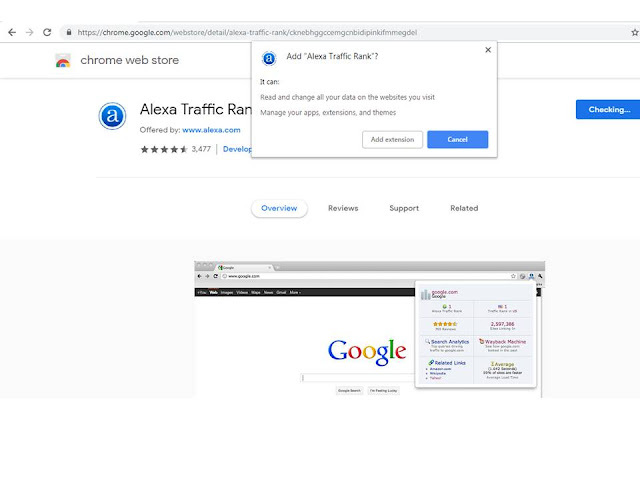 And then you will be directed to Chrome Website Store. 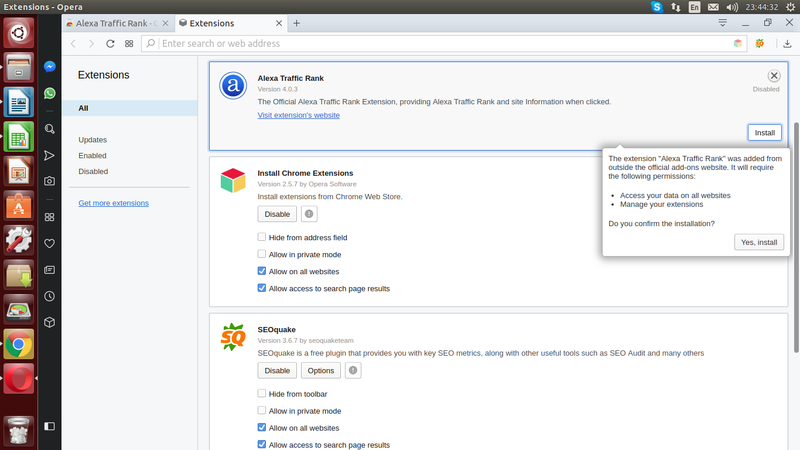 And then press blue button Add to Chrome, then dialog box will show. 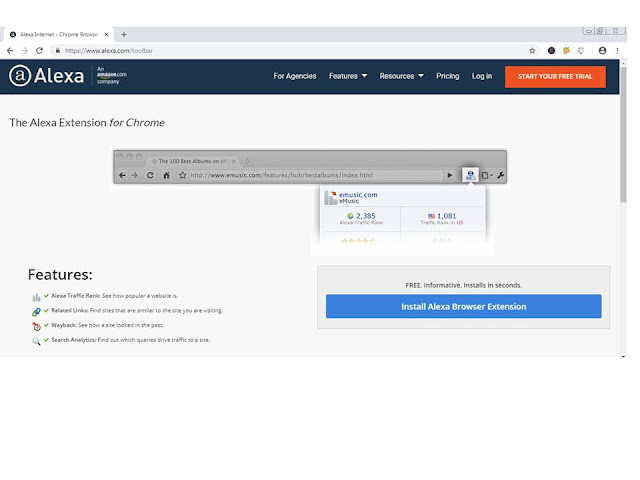 Click Add Extension, Wait for checking and installing process. After Installing process complete, now you will see that Alexa Toolbar Icon will show on the top right position. 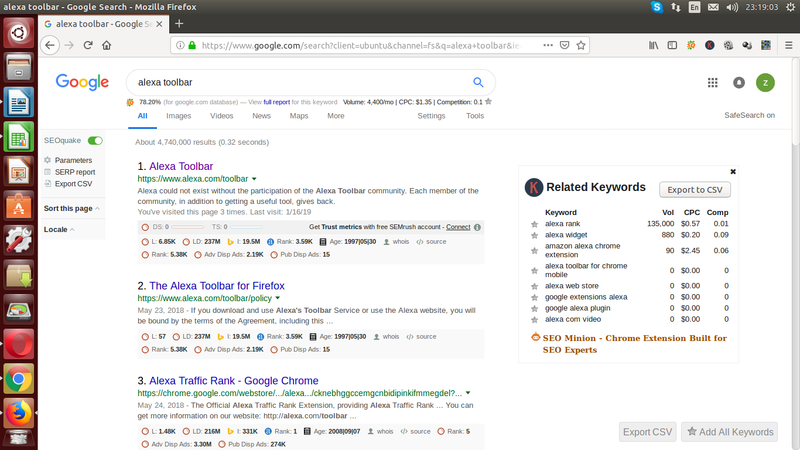 Open your mozilla firefox browser then try to search on google "Alexa Toolbar". 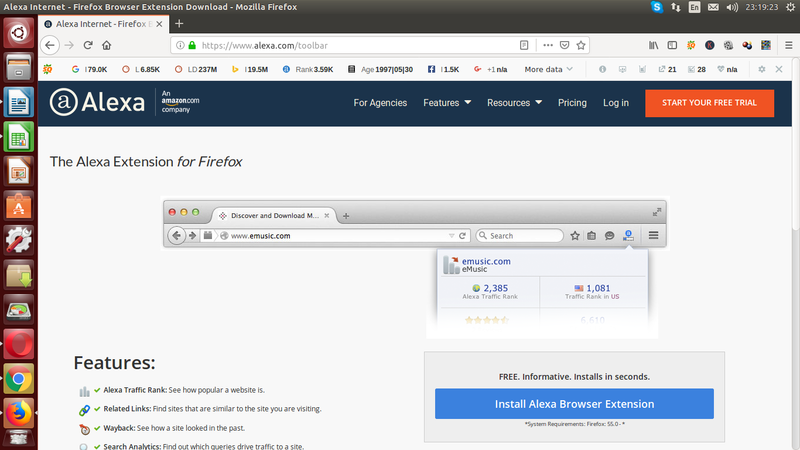 Just not like Chrome and Opera, Alexa Toolbar directly can be use On Mozilla Firefox. 0 Response to "HOW TO ADD ALEXA WIDGET OR TOOLBAR ON BROWSER"